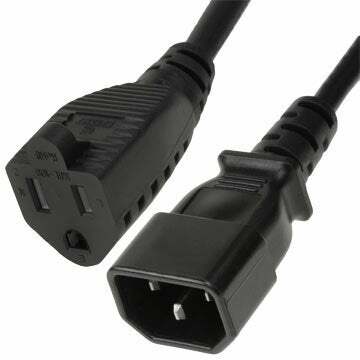 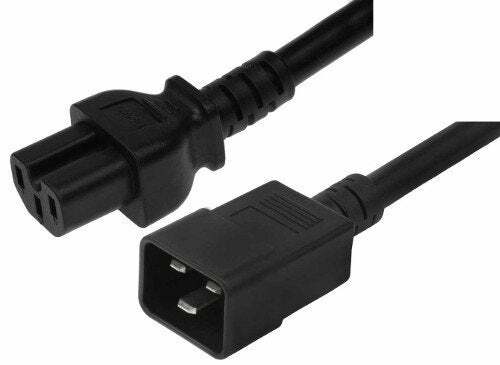 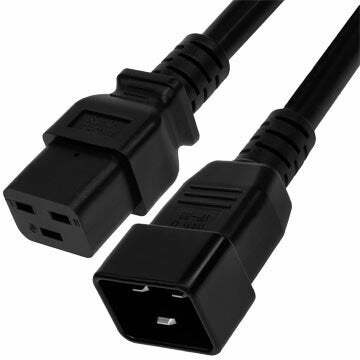 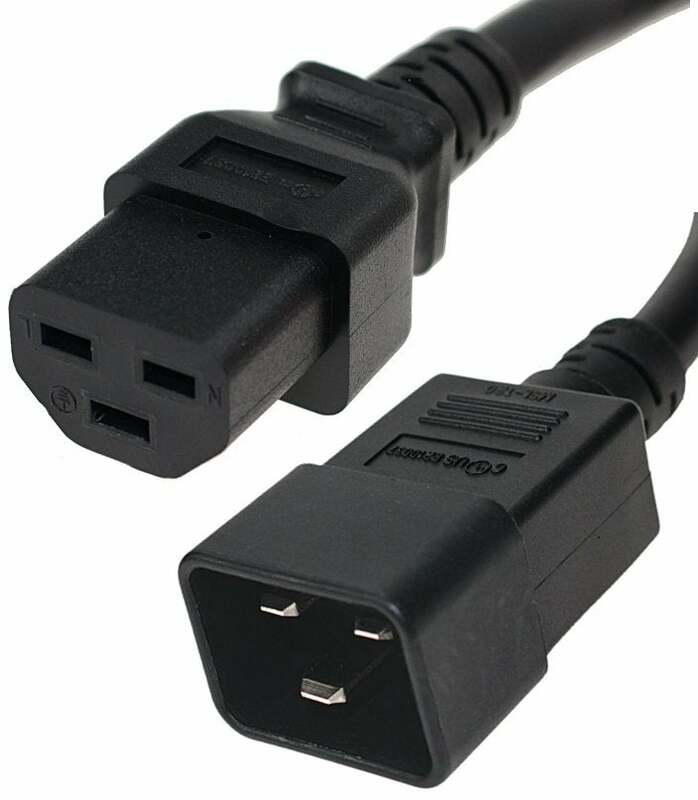 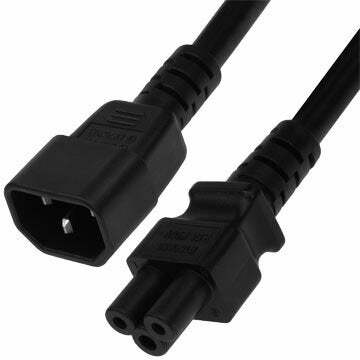 EC320 Power Cords are used for computers, data centers and power distribution units. 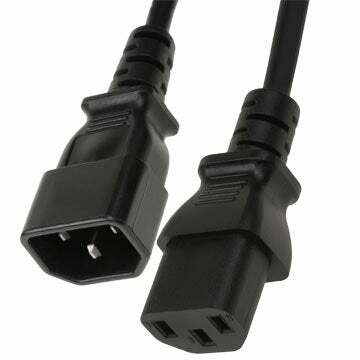 SF Cable stocks different kinds of IEC320 (also known as IEC60320) power cords including C14 to C13 Power Cords, C14 to C15 Power Cords, C14 to C19 Power Cords, C14 to C5 Power Cords, C14 to NEMA 5-15 Power Cords, C15 to C20 Power Cords, C20 to C13 Power Cords and C20 to C19 Power Cords. 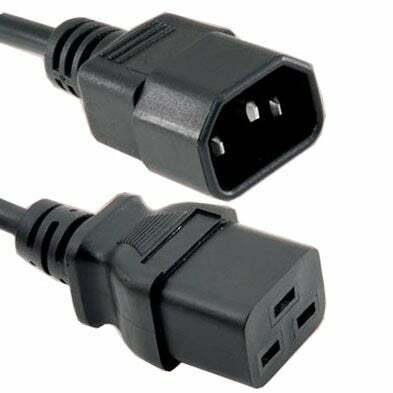 These power cords come in different colors and lengths and you can select the most appropriate as per your requirement. 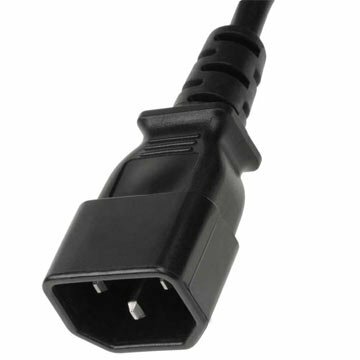 SF Cable is a one stop destination for all your cables and cords requirements. 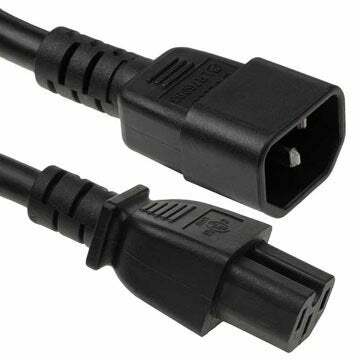 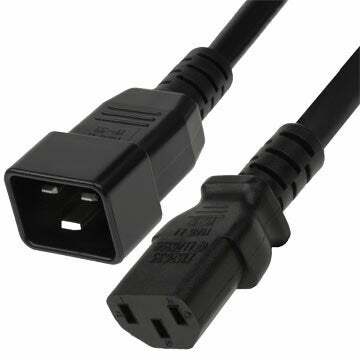 We provide high quality IEC320 power cords at low prices by sourcing them directly from ISO 9001:2000 certified manufacturers.